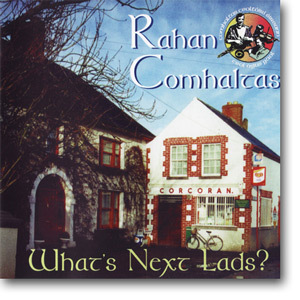 Rahan Comhaltas’ debut CD is available to buy now. 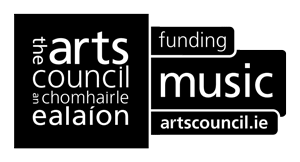 Containing a selection of wonderful Reels, Jigs, Hornpipes and Airs. 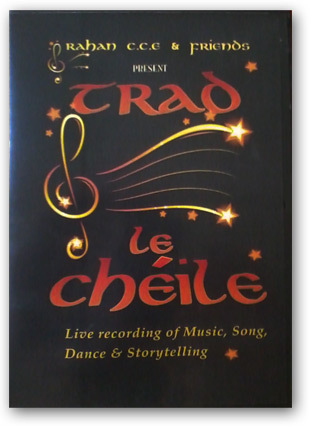 Rahan Comhaltas and Friends present Trad Le Cheile; Live Recording of Music, Song, Dance & Storytelling.